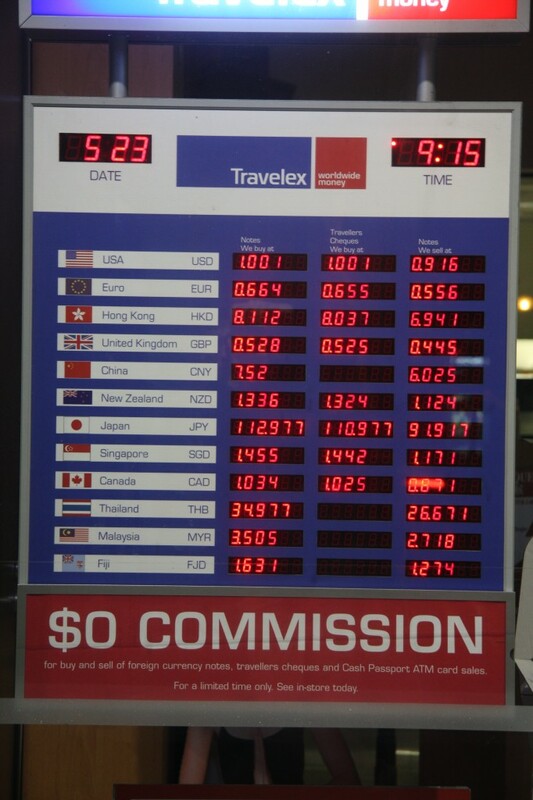 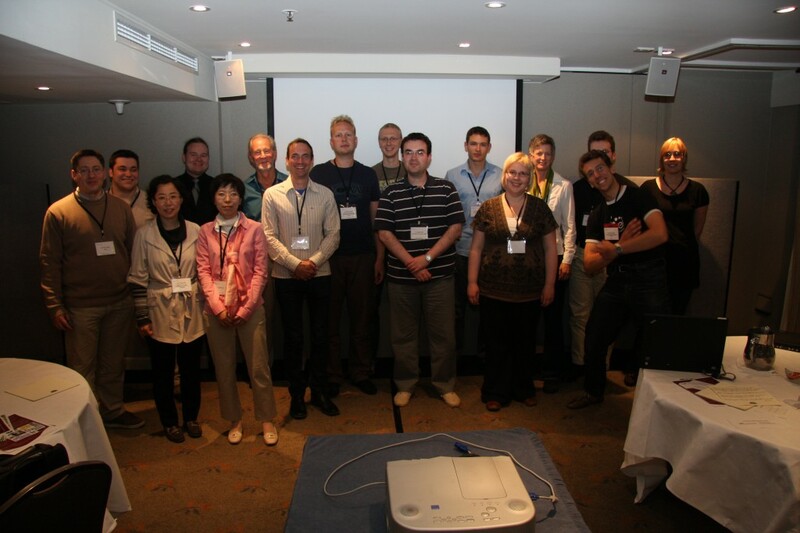 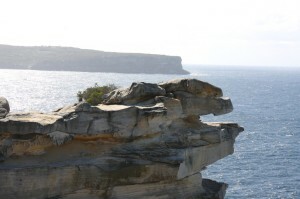 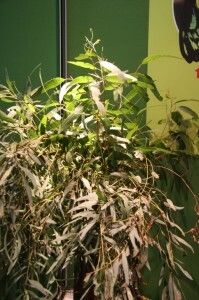 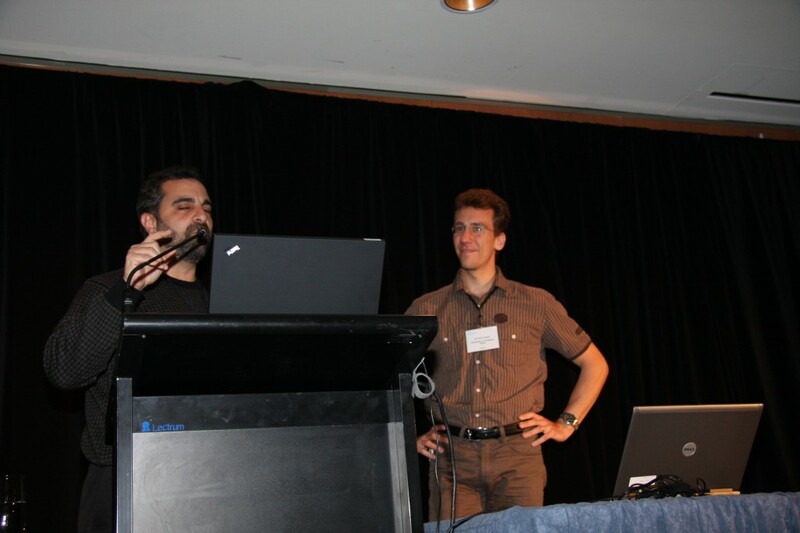 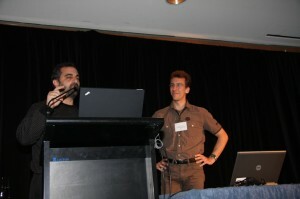 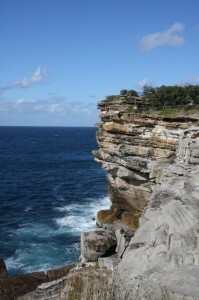 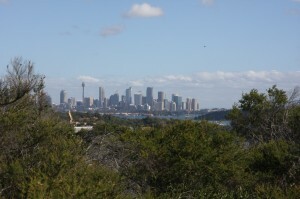 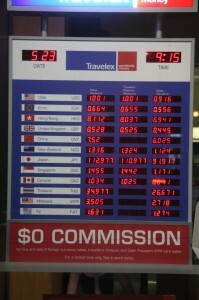 The main reason of my stay in Sydney in May 2008 was of course the Pervasive'08 conference, May 19-22. Besides having a full paper presentation, we were co-organising the PERMID'08 workshop. However, luckily, there was still some time for sightseeing and other fun stuff :-)! 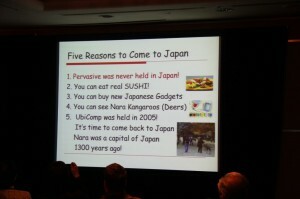 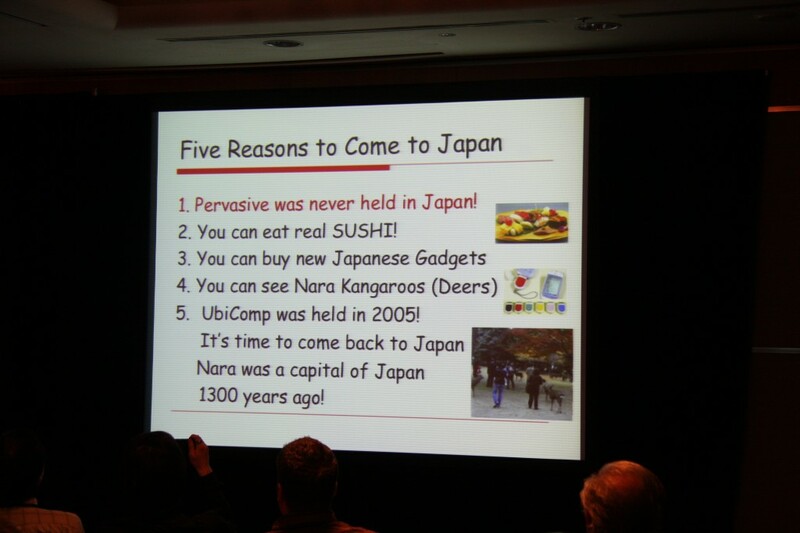 We started with PERMID'08 workhsop, I gave a full paper talk, and Pervasive'09 will be in Japan! 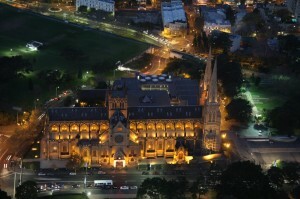 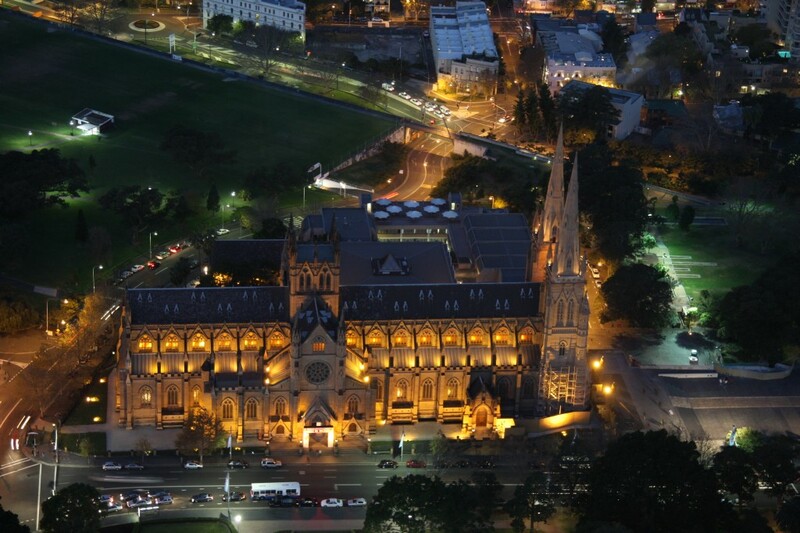 St. Marys Cathedral (from the Sydney Tower at night), the Sydney skyline (from accross Harbour Bridge), and the opera at night (from the centre of the Harbout Bridge). 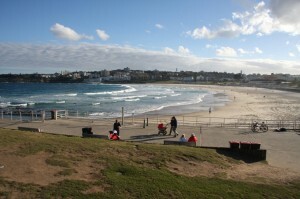 Bondi Beach!! 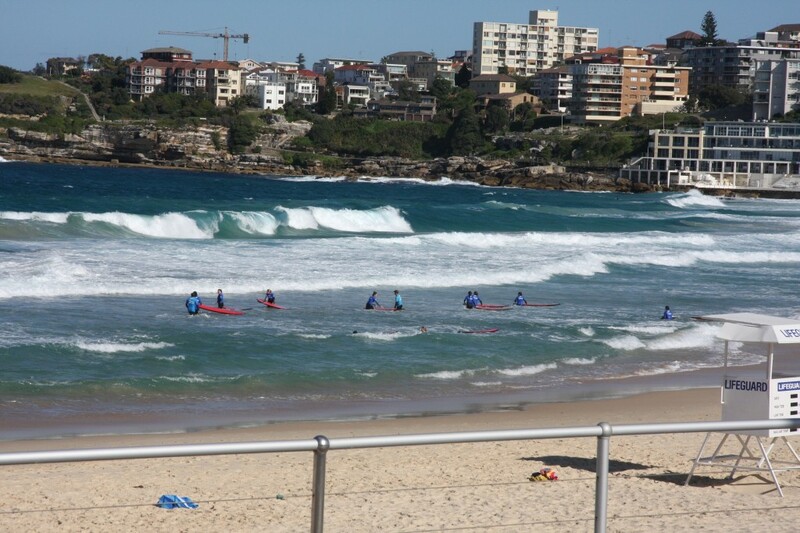 It's great for surfers. 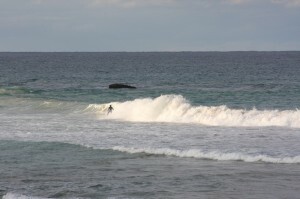 Even for beginners like me!. 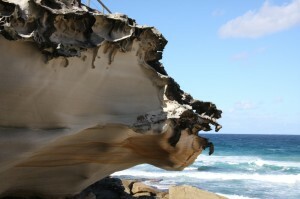 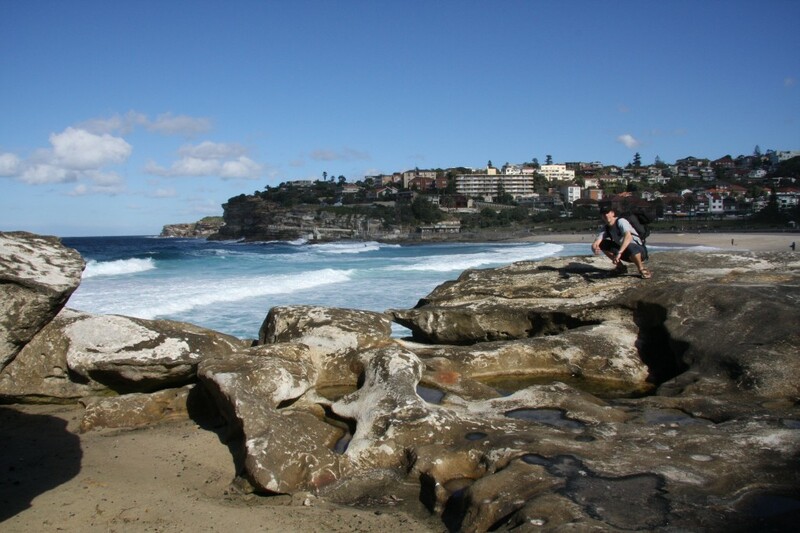 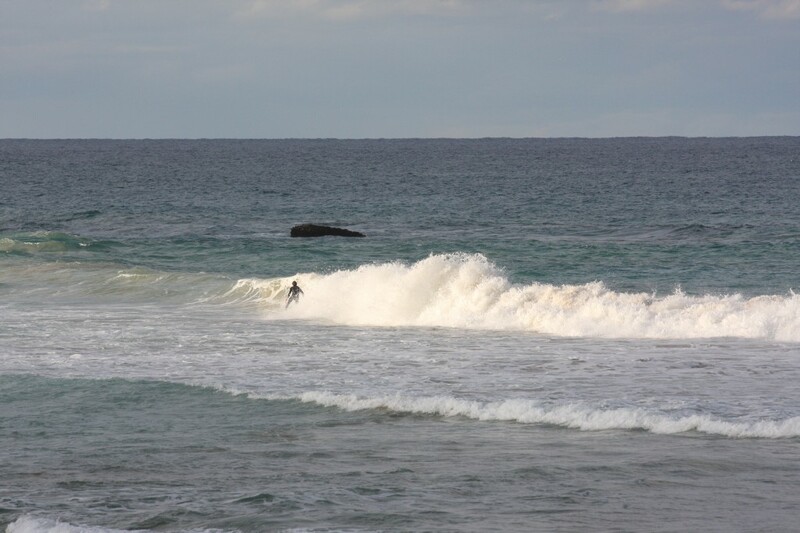 Bronte Beach with nice rock formations is also great for surfing (this not me though :-( ). 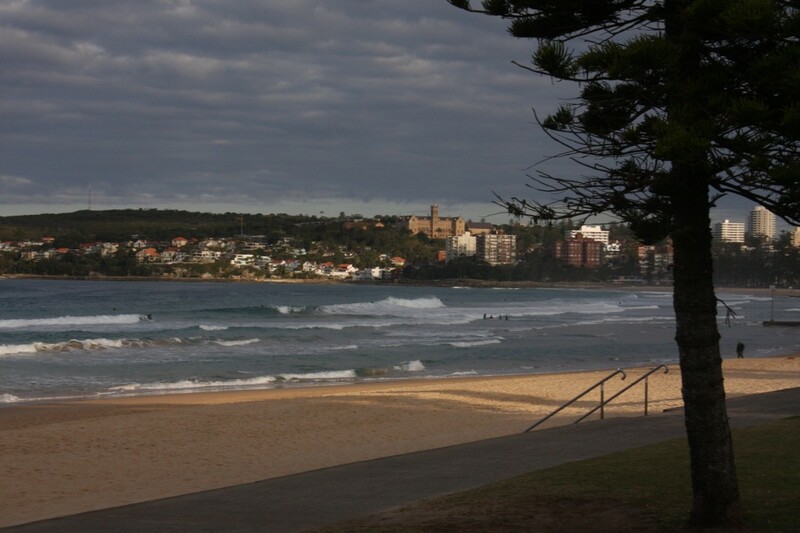 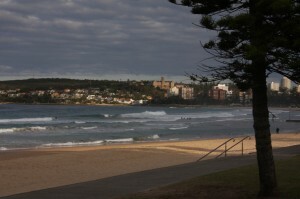 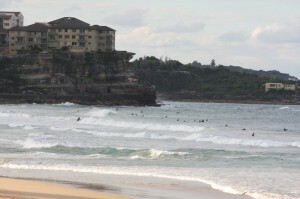 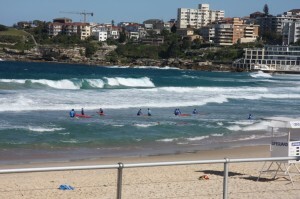 Manly Beach is also a surfer's paradise. 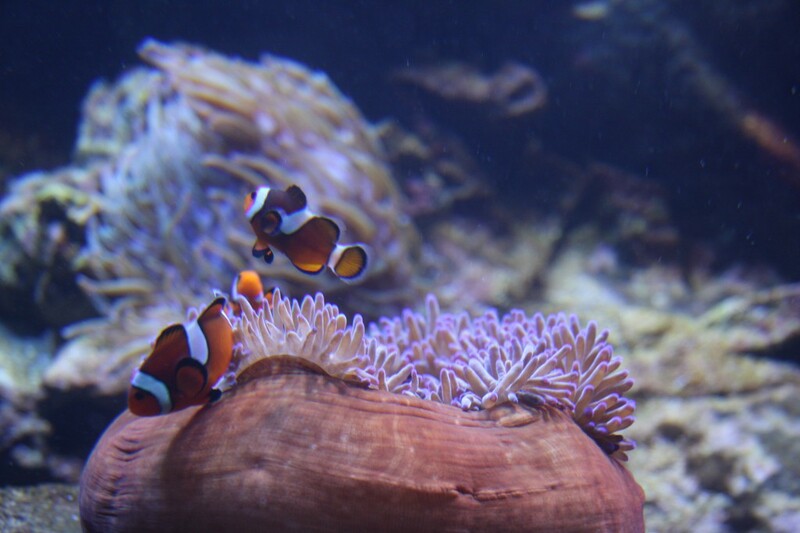 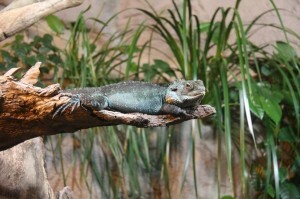 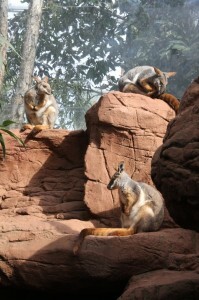 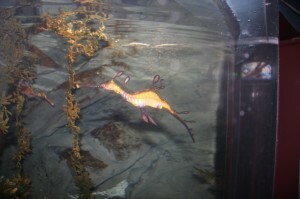 Chamelions, Nemo and his friends, and other strange creatures. Find the 11 animals! 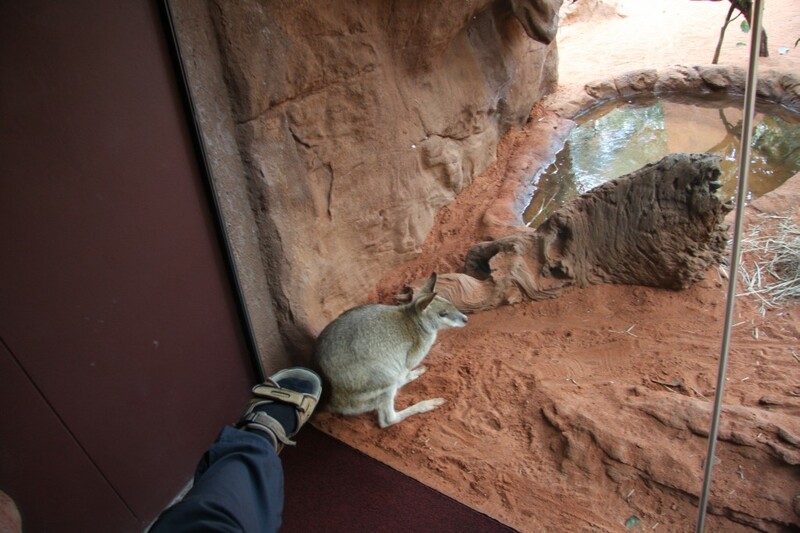 Wallabees are easier to spot ... ... and so are Koalas. 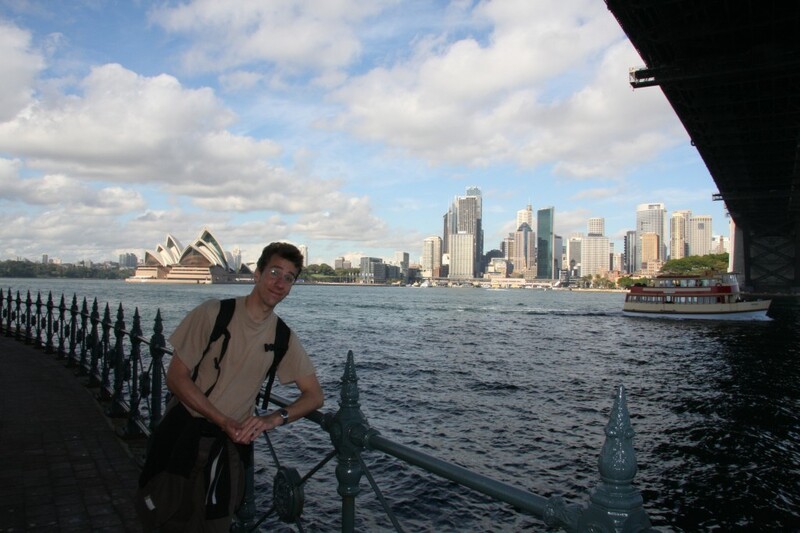 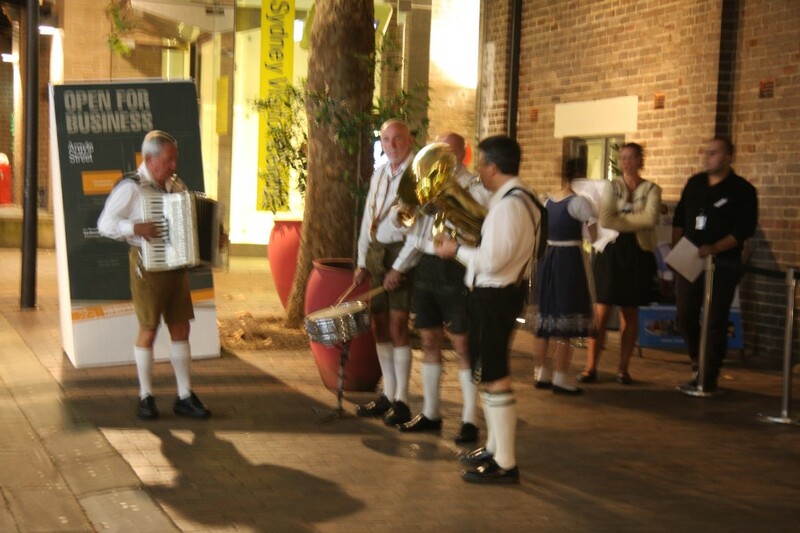 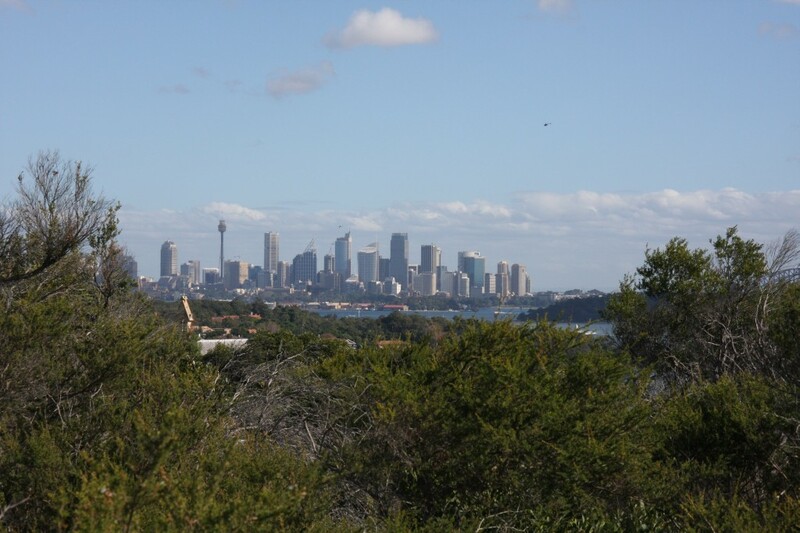 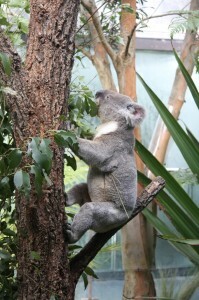 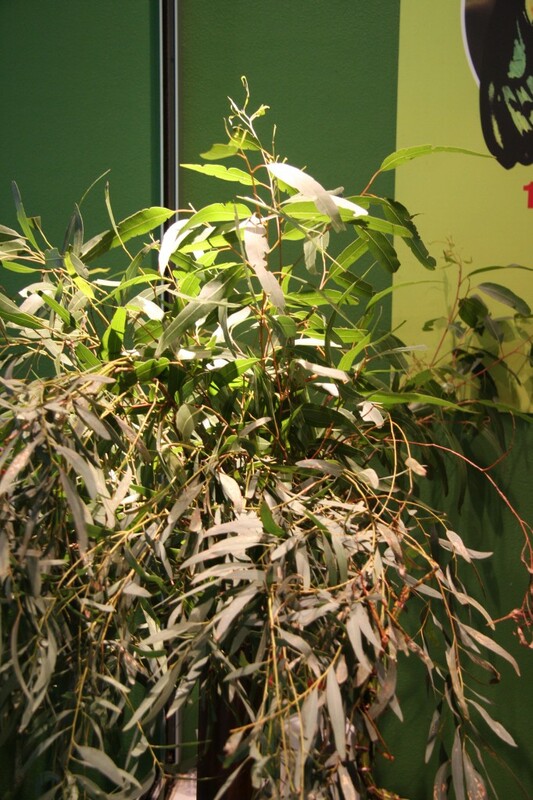 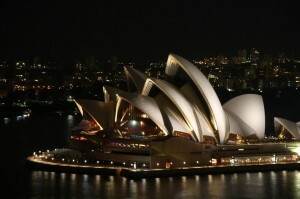 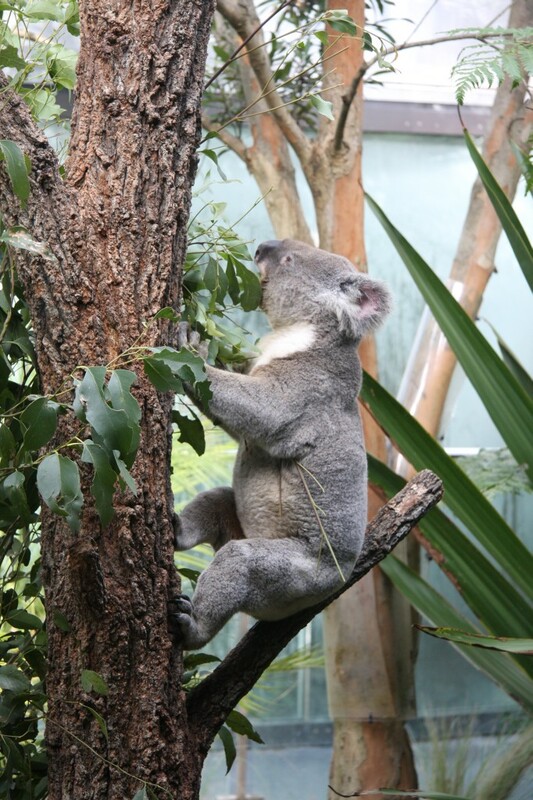 The L�wenbr�u Keller in Sydney! 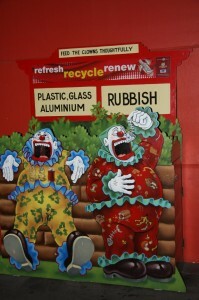 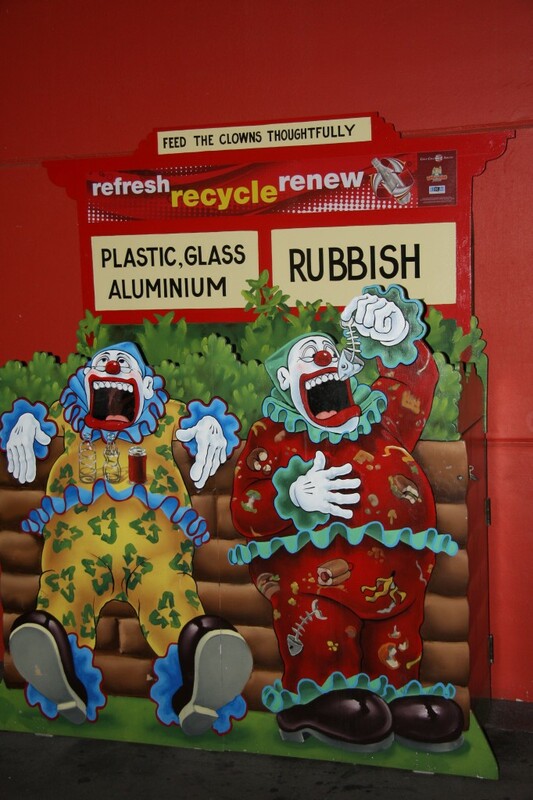 "www.lowenbrau.com.au" Clowns need to eat as well!